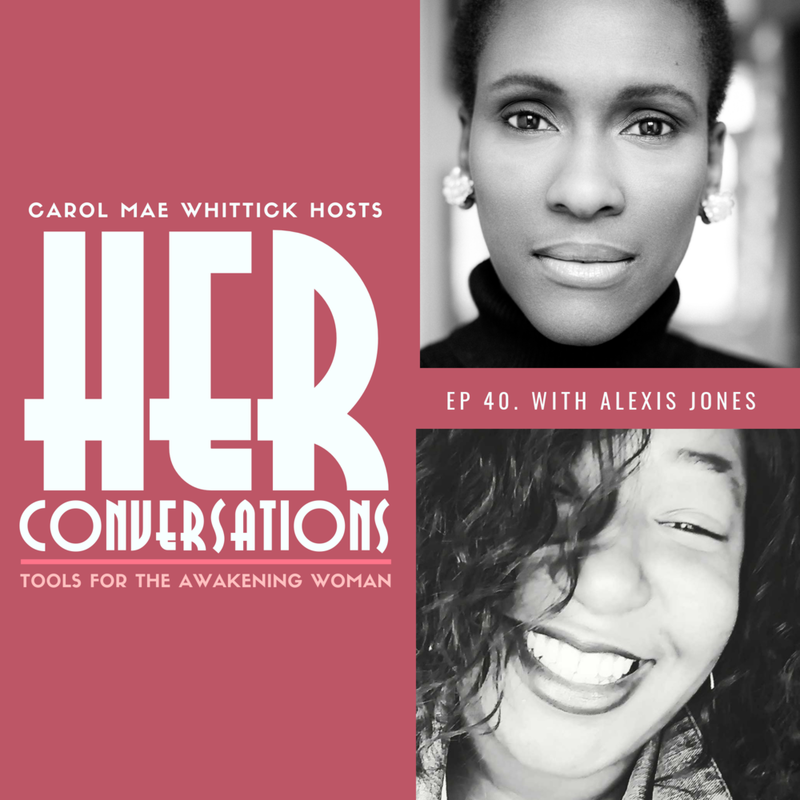 A year ago today I published the first full episode of HER Conversations and my guest was Alexis Jones. To mark the occasion I asked her to come back so that we could talk about how our lives have changed over the last 12 months. I have always known Alexis as a psychic medium and have experienced her insightful and frank readings. 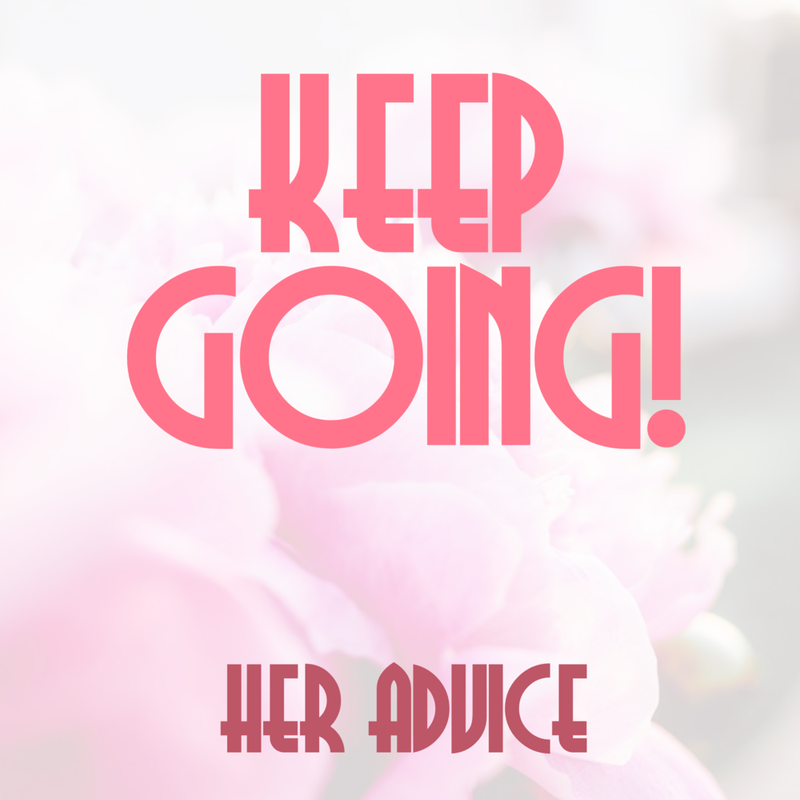 I also know that she has wanted to make changes in her work and business. Being yourself in a world is threatened by difference. The everyday reality of choosing your path. And her own special message for me.